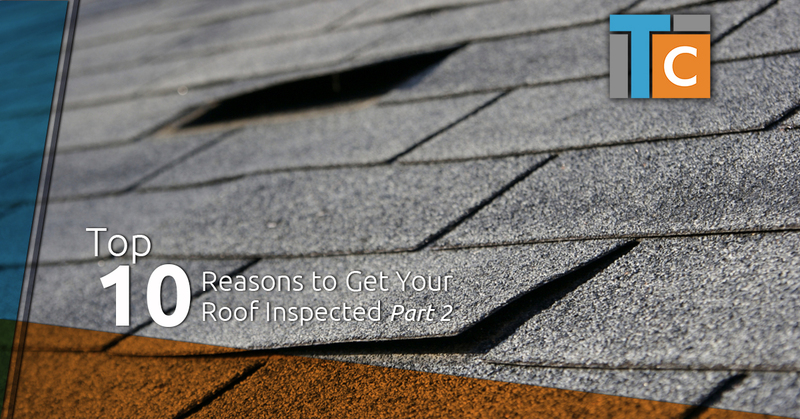 Why does your roof need to be inspected? #6. To assess your roof’s drainage system. When it comes to leak prevention, almost nothing is more important than having the proper drainage system on your roof. Any standing water on your roof increases the risk of moisture infiltration, which we talked more about in our last blog, as well as leaks. Shingles that are bent, torn or missing could all impede your roof’s drainage system, not to mention clogged drains or a poorly designed drainage system. Inspections will ensure that your roof’s drainage system is working properly. #7. 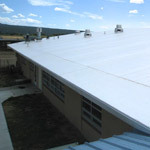 To ensure that your new roof is up to code. Most of the time, when you have gone through the process of having a new roof installed on your home, the last thing you want to do is to spend any more money on your roof, but a new roof is a great reason to get an inspection. Why? Because it’s important to ensure that your new roof is up to code. If your roofers did a poor job or made mistakes during the installation process, the situation will be much easier to deal with if you do so right away. The last thing that you want is to be surprised by shoddy roof installation months after the fact, when you are looking at the full cost of yet another roof replacement. #8. To prepare to sell your home. Are you getting ready to sell your home? 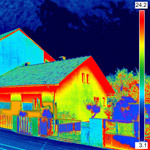 If so, now is the time to get your roof inspected. During the selling process, potential buyers will have the home inspected, and that includes the roof. If there is serious damage that needs to be repaired, or the roof needs to be replaced, chances are, you’ll have to fork over the cost of that work or lower your asking price — neither of which is ideal. It’s much better to be in the know about any possible service that needs to be made to your roof before you put it on the market. #9. To ensure that your attic is properly ventilated. For optimal roof performance and longevity, your attic needs to be properly ventilated. Without proper ventilation, the heat that builds up in your attic can break down the wood frame of your roof, causing it to warp and crack. Poor ventilation can also erode your insulation, cause your shingles to buckle, lead to mildew growth and cause your roof to age prematurely. #10. 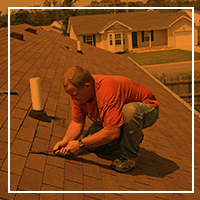 To maintain your roof’s warranty and your homeowner’s insurance policy. Did you know that failing to keep up with your roof’s maintenance needs could actually make your warranty null and void? The same can also be said for your homeowner’s insurance policy. Homeowners depend on warranties and insurance to buffer the cost of expensive roof repairs and replacements, but if you neglect to maintain your roof, you may find yourself having to pay for these things out of pocket. Turn to the experts at Trinity Custom for your roof inspection in Lake Worth. There are so many reasons to get your roof inspected, and the roofing professionals at Trinity Custom in Fort Worth are ready to help. Contact us today to schedule your inspection.